Obamacare survived the GOP's recent repeal and replace attempt, but the future of the Affordable Care Act is still uncertain. It's survival at this point largely depends on President Trump. Shortly after the proposed replacement, the American Health Care Act, was pulled due to a lack of support Trump said, "The best thing we can do politically speaking is let Obamacare explode." What the president didn't mention is that his administration has significant influence over whether it goes down in flames or remains stable enough to serve the needs of the millions who depend upon it. Kaiser Family Foundation senior vice president Larry Levitt recently told NBC News, "The ACA marketplaces weren't collapsing, but they could be made to collapse through administrative actions." Among those actions are pulling the subsidies that help many pay medical bills and opting not to enforce the individual mandate, a measure that ensures there are enough healthy enrollees to offset the costs incurred by the sick. 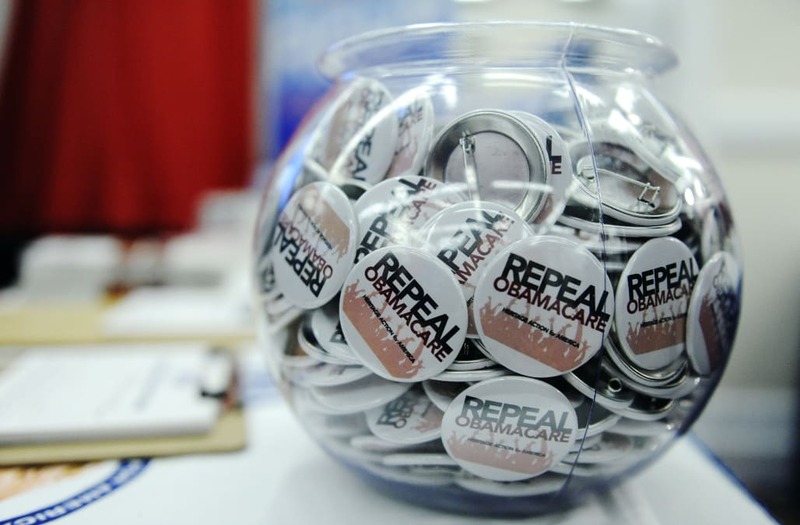 The administration could also undermine Obamacare by failing to support the exchanges, not promoting enrollment, declining to defend pending lawsuits against the act and simply remaining vague on what insurers can expect in the future. Conversely, the administration could decide to support the ACA until it can, as Trump recently promised, replace it with, "a much better healthcare plan at much less money."